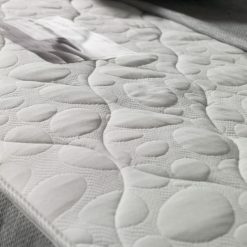 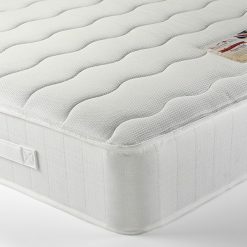 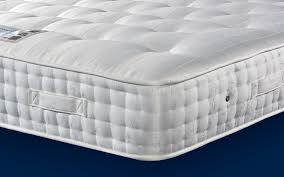 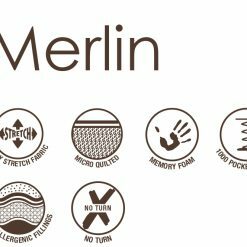 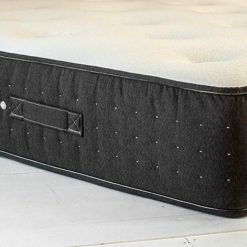 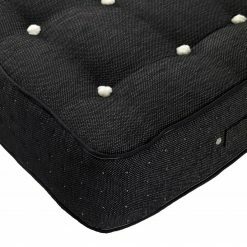 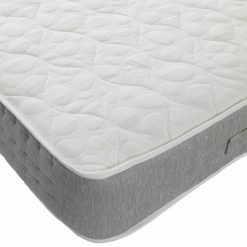 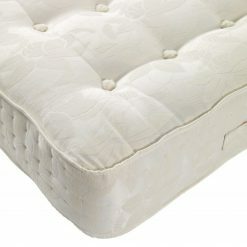 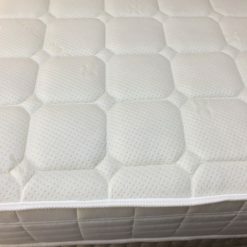 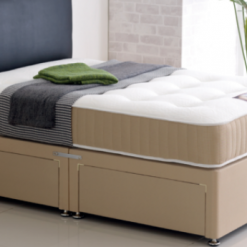 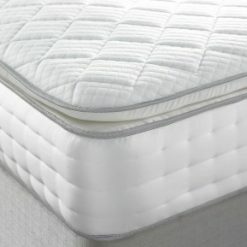 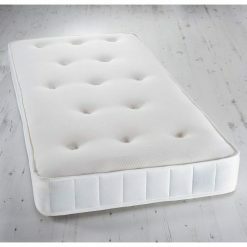 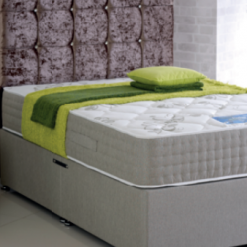 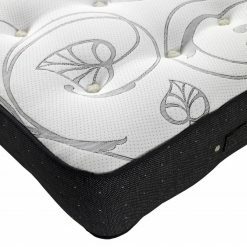 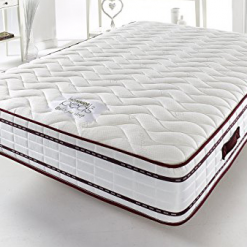 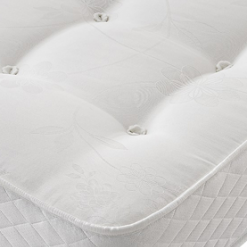 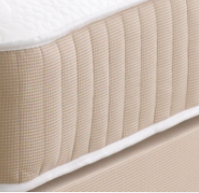 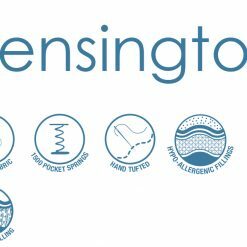 A pocket spring mattress is superior to a normal sprung mattress because all of the springs are individual, wrapped in a cotton pocket as opposed to being all joined together in one piece. 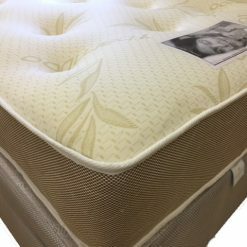 This offers a better support and also means that when sharing a bed each person does not feel the others movements as much. 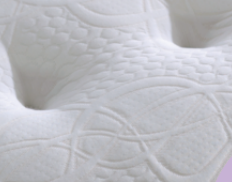 Our pocket print mattresses start at just £130. 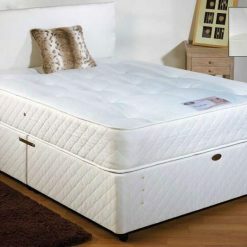 Definitely something to consider if you are looking for a bit extra quality. 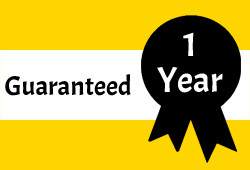 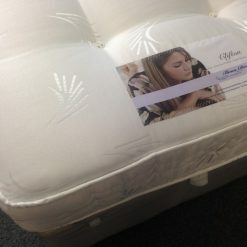 Come down to the mattress testing station in our showroom and see the difference for yourself. 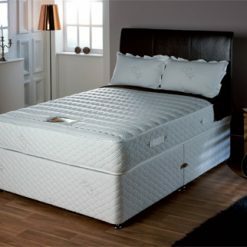 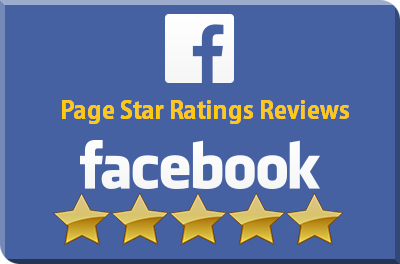 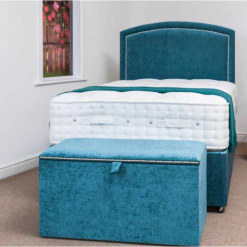 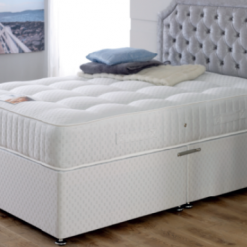 A lot of our customers have said it’s the best night’s sleep they have ever had! 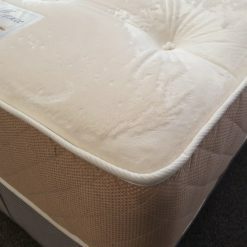 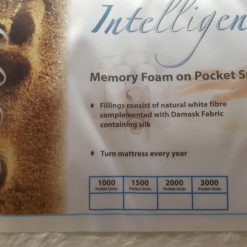 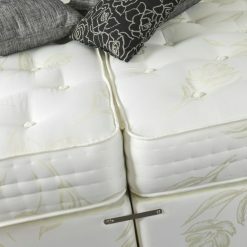 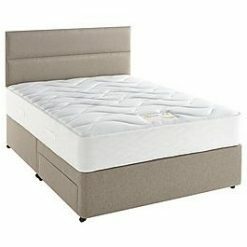 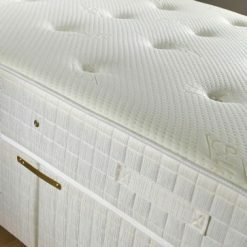 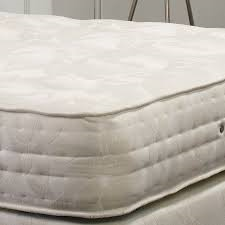 Natural Plus 1500 pocket spring mattress, with pillow top or box top.